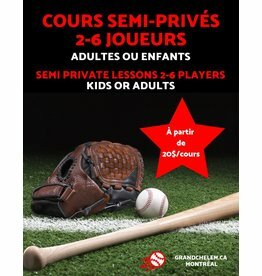 At Grand Chelem, we can help players of any age and any level perform better and have more fun! 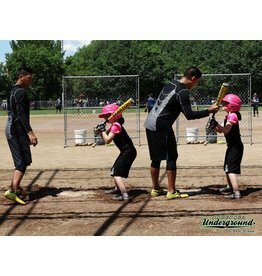 With our team of qualified and tested coaches, we can help your foster your talent, get back on the right track or simply get initiated to the game with a group of friends! 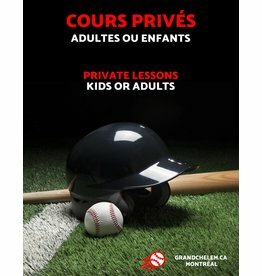 Whether you play baseball, softball of simply pick up ball with your friends, book your semi-private or private sessions now! 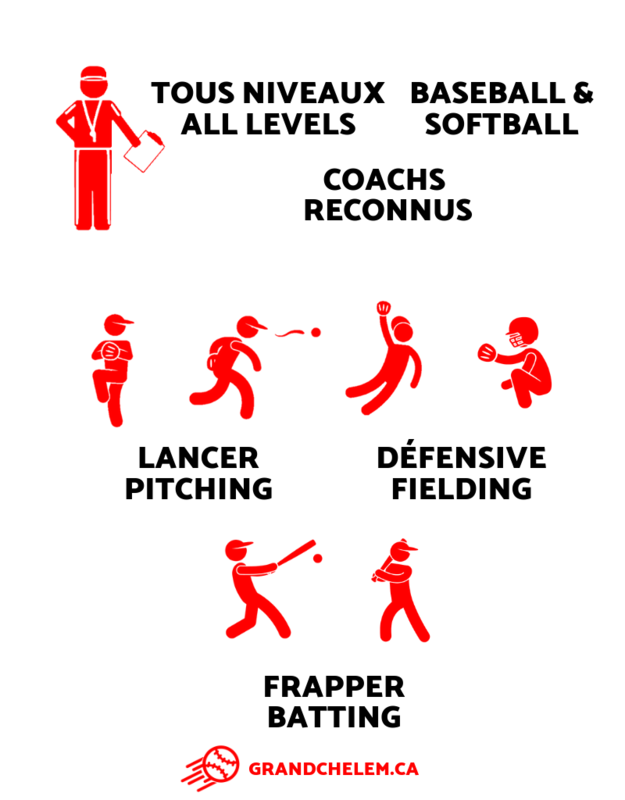 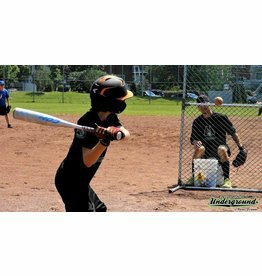 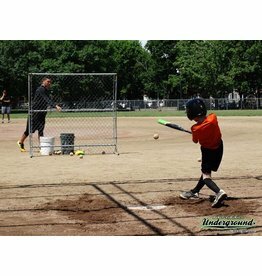 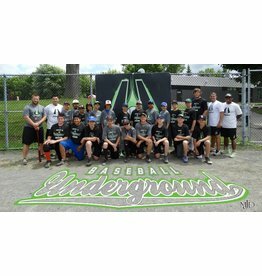 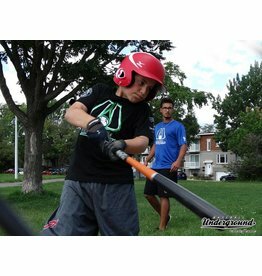 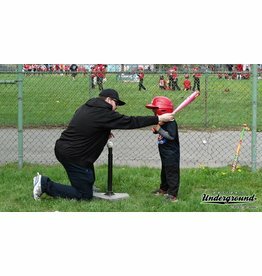 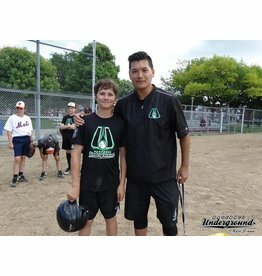 Find out more about the 1st batting cages in Montréal.